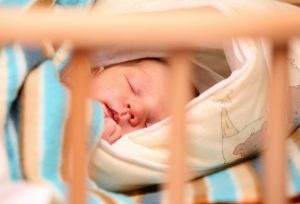 It makes it very difficult for new parents who are trying to the best they can for their baby to be consistent with Australian SIDS ( Sudden Infant Death Syndrome) information from Rednose ( formerly SIDS and Kids), when they are seeing conflicting and very attractive pictures in the media that may affect their decision making about their child’s safe sleep safety. An example I found of this was a few years back on the TV series “Packed To The Rafters”. I very much enjoyed this series and toward the end of it’s run, the main female character, Julie Rafter, had a baby. I was soon quite shocked when I saw this loving family doting on their precious daughter and preparing her for bed. The baby was placed in her cot with a beanie on! I kid you not. There has been a clear message for many years that babies are to be settled to sleep with nothing on their heads. No hats or hoods. The head releases a lot of heat and is integral in a baby managing it’s thermal control and avoid overheating, which is SIDS risk. I just couldn’t believe that this high rating show had not done it’s research and shown how they settled a baby with a hat on. Rather than just complain to myself, I did end up writing an email to Channel Seven to point this out and suggest they consult on safe baby sleep, but never heard back from them. It would have been very easy for young families in winter to take this message on board from simply watching this episode. In a few clicks of searching for ‘sleeping baby’ stock photographs, below are an example of what I was able to access very easily. As loathe as I was to purchase one of them ( two were free stock – so even more likely to be utilised) I will post them below as examples. As lovely as the three above images are, they are all clearly contraindications of the current safe sleeping guidelines for babies. I often have families discuss with me that they have seen images in magazines or brochures that do not meet the safe sleep recommendations and relax their own attitudes to these guidelines. That a beautiful cot in a baby magazine has bumpers and pillows, so the family replicates this at home thinking that if this set up is available and being advertised, that it must be ok for them to use. Other families will debate with me having their very young child asleep on their bellies and that is ok, they have set the apnoea alarm to go off if their child stops breathing. My next question, is then, “Can you resuscitate a baby? As a Registered Nurse and Clinical Midwife, I have spent much of my career updating my resuscitation skills, I am quite proficient at this but would still severely doubt my skills at having to do this is a home environment and unassisted. The average parent I would think might struggle more than I would. Prevention is better than cure, keep them on their back during sleep. To refresh your memory, here are the current safe sleeping guidelines from Rednose. 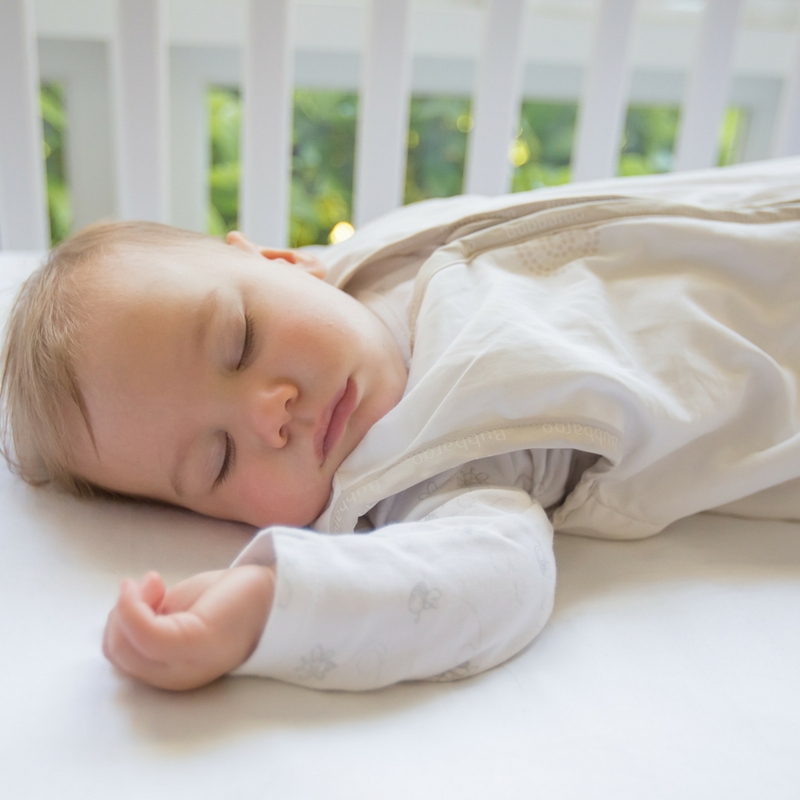 You may wish to go back and check out one our previous articles “How Safe Is Your Baby’s Sleep Space?” as a reminder of taking some time to look at your own baby’s sleep environment and updating to ensure it’s safety. Update yourself regularly on current safe sleeping guidelines so you know what is safe for your child. Wishing you all great sleep and peace of mind when your little one does sleep!